We have just posted our weekly news trading calendar for the week of Dec 17 2018. You can download the pdf and excel file by clicking on the Read More Link. These are soft biases on economic data and not trades that we directly trade or track like BK Swing and News. We have just posted our weekly news trading calendar for the week of July 16 2018. You can download the pdf and excel file by clicking on the Read More Link. These are soft biases on economic data and not trades that we directly trade or track like BK Swing and News. We have just posted our weekly news trading calendar for the week of June 25 2018. You can download the pdf and excel file by clicking on the Read More Link. These are soft biases on economic data and not trades that we directly trade or track like BK Swing and News. Next week is a big one for The Bank of England has a monetary policy announcement on the calendar and the market is pricing in an 89% chance of a rate hike. We’re not so sure that the BoE is ready to move especially given the recent weakness in retail sales, slowdown in CPI growth and larger trade deficit but investors clearly feel differently. They believe that even if the BoE stands pat in November, they’ll hike in December with yearend rate hike expectations hovering just over 90%. These hawkish views were driven by the minutes from last month’s BoE meeting, which revealed that a majority of MPC members see “scope for stimulus reduction in the coming months.” On that same day, BoE Governor Carney confirmed that not only have the odds of a hike have increased but he is among the majority on the MPC who see the need to change stimulus. While a hike could wait until December, many investors anticipate the move happening in November because it will be accompanied by a Quarterly Inflation Report and press conference that would give Carney the opportunity to explain the change and manage the market’s future expectations. 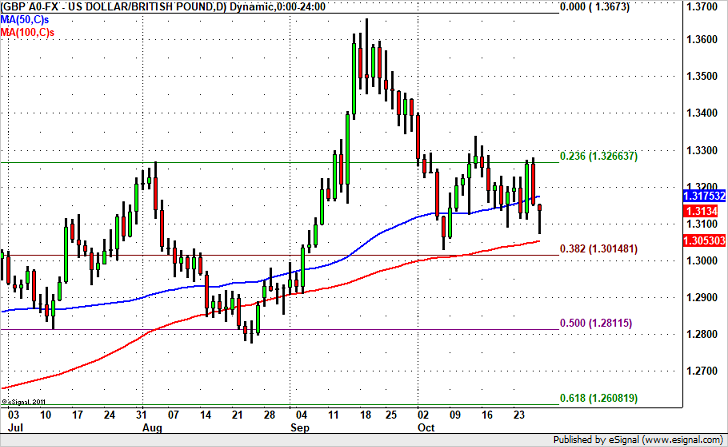 Technically, GBP/USD is basically range bound going into BoE. 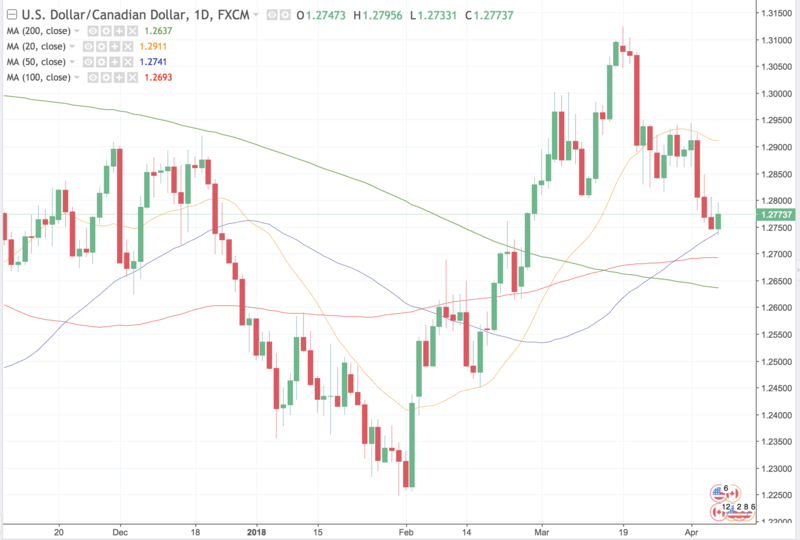 There’s support between 1.30 (100-day SMA) and 1.3050 (38.2% Fib retracement of the September 2016 to September 2017) rally and resistance below 1.33. We have just posted our weekly news trading calendar for the week of Oct 23 2017. You can download the pdf and excel file by clicking on the Read More Link. These are soft biases on economic data and not trades that we directly trade or track like BK Swing and News. We have just posted our weekly news trading calendar for the week of Oct 24, 2016. You can download the pdf and excel file by clicking on the Read More Link. These are soft biases on economic data and not trades that we directly trade or track like BK Swing and News.